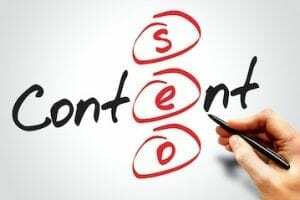 To enhance your website’s design, consider adding a new commercial font. Designers debut new fonts daily, and many fonts are free. Here is a list of recently released fonts. 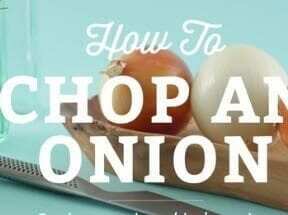 Choose a dramatic display font to draw attention, or use a cool script to set a mood. All of these fonts are free (or offer free styles) for commercial use. Before using a font, be sure to verify its terms. 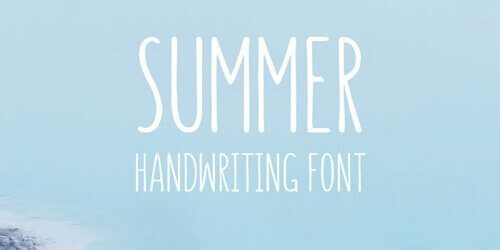 Summer is a light, tall, and attractive handwriting font that comes in six styles with Latin extended and Cyrillic letters. 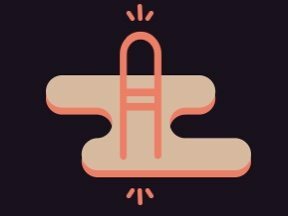 Summer Light is available for free. 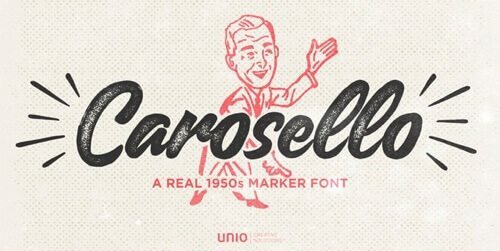 Carosello is a font inspired by vintage ads, created to give a hand-written impression to your work. 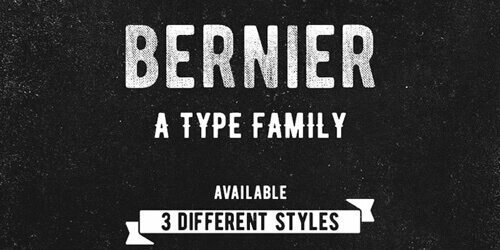 Bernier is a vintage style font with three different styles: regular, distressed, and shade. The font is uppercase only. 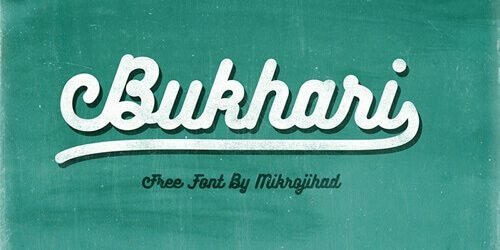 Bukhari is a bold monoline cursive font. Bukhari contains almost 380 glyphs with several OpenType features that can be used to create your own custom typography of your design. 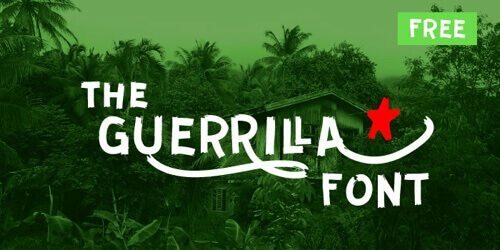 Guerrilla is a bit rough, a bit graffiti, and a bit brush font designed by Carlos Zubia from Chihuahua, Mexico. Ahamono is a free monospaced typeface that’s clean and elegant. 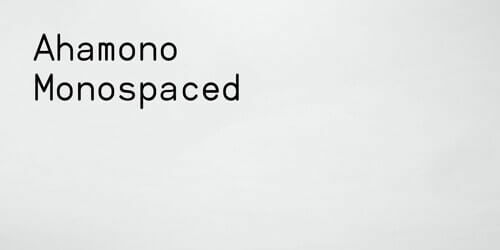 Ahamono Monospaced is by Alfredo Marco Pradil of Dubai. 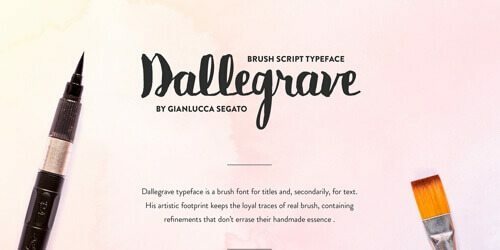 Dallegrave typeface is a brush font for titles, as well as for text. 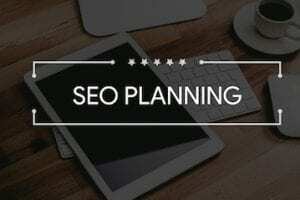 It comes in uppercase and lowercase. 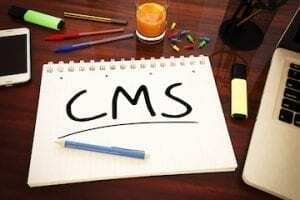 Numbers, symbols, marks, and punctuation are under development. 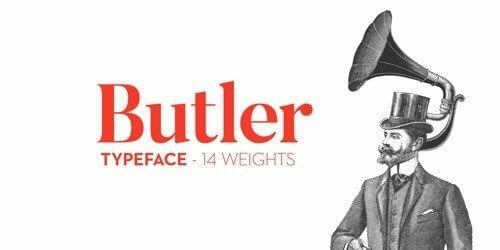 Butler is a free serif typeface that brings modernism to serif fonts with an extra stencil family. Inspired by Dala Floda and the Bodoni family, it contains seven regular weights and seven stencil weights, text figures, ligatures, fractions, and more. Arabella is a modern calligraphy typeface that’s perfect for headings, signatures, and labels — and text that requires dramatic style. 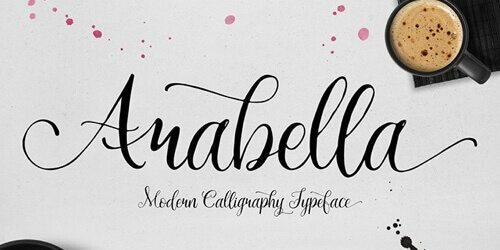 Arabella is from MySunday Type Foundry. 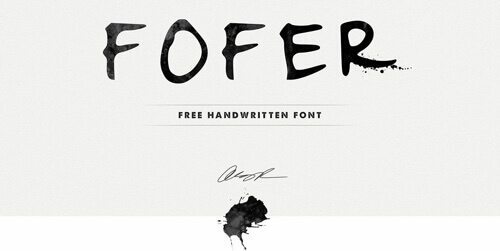 FOFER is a handwritten font with quick, clean strokes and a hint of ink splatter. FOFER is from Angie Raess. 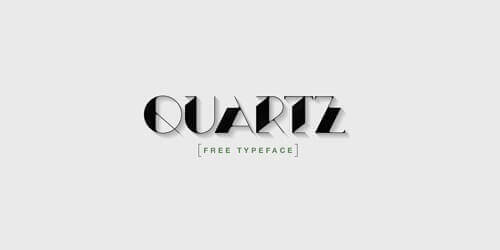 Quartz is a typeface where Art Deco and the abstract converge. The vintage style is taken to a new realm with negative spaces and three-dimensional shadows. 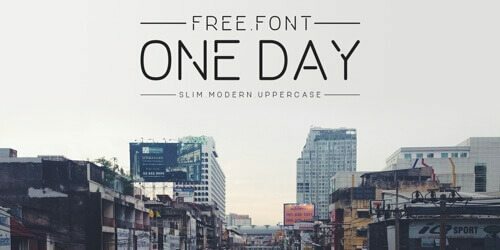 ONE DAY is a slim, modern uppercase font. 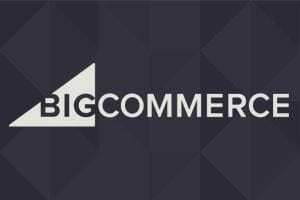 It is simple and geometric typeface with an urban style. ONE DAY is free with a tweet. 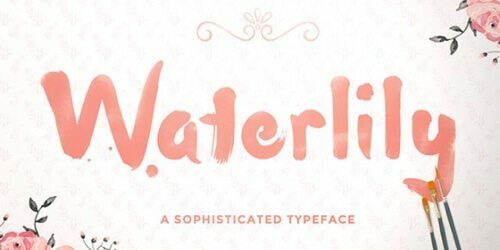 Waterlily is a free handwriting font inspired by watercolor painting. 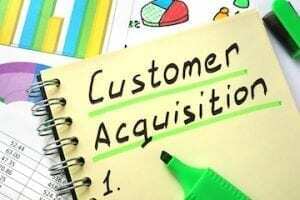 It includes over 80 different hand-drawn characters for a range of languages and dialects. Waterlily is by TheHungryJPEG. 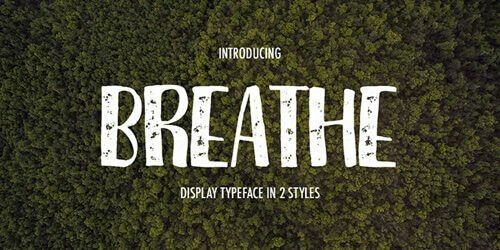 Breathe is a handwritten uppercase font in two styles: regular and press. Breathe is ideally suited for titles and dramatic display. 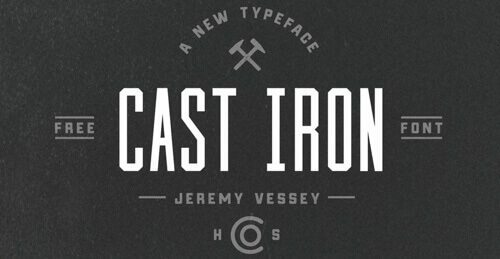 Cast Iron is a free uppercase condensed typeface. 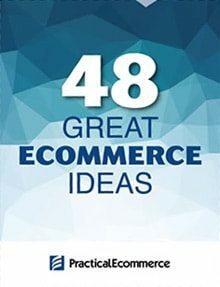 Tall and angular, it’s ideal for titles and banners. Cast Iron is by Jeremy Vessey. 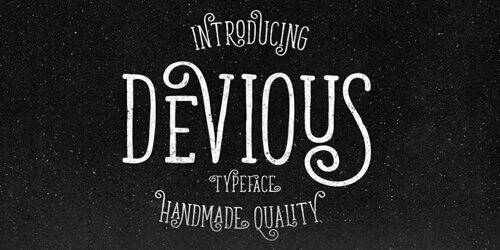 Devious is a font with a simple, vintage, and handmade style. Slender and curvy, it’s full of alternative characters available via OpenType features. Relancer is an Art Deco inspired display typeface. 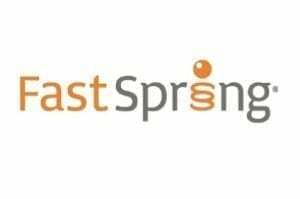 Clean and modern, it is an uppercase-only font. Relancer is by Ryan Molag. 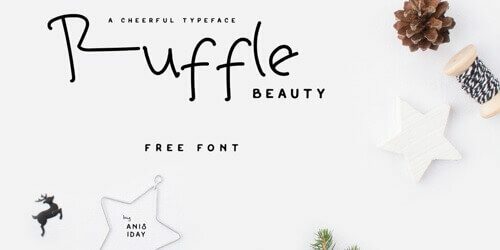 Ruffle is a handwritten typeface that’s both slender and cheerful. 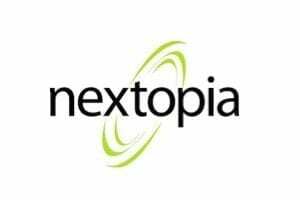 It’s a fun display font that can be used to fill a variety of text needs. 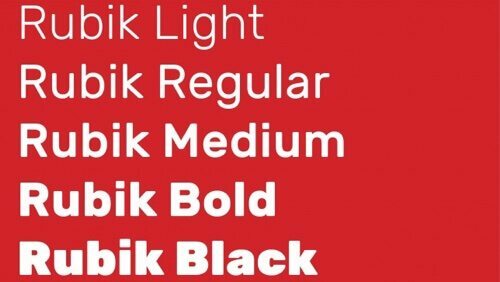 Break is a modern font family with accent areas that break. 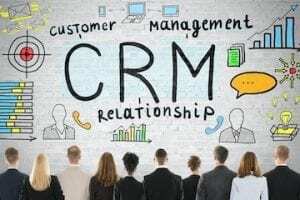 It contains uppercase, lowercase, numbers, and symbols. 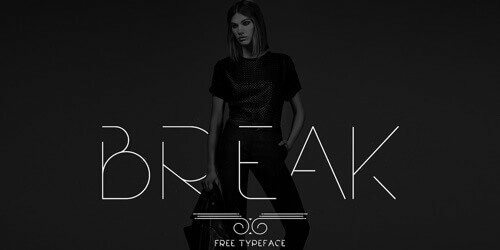 Break has five weights: bold, semi-bold, regular, light, and extra light.